Windows 7 and Windows Media Player 12 include a very useful and cool feature called Internet Media Sharing. 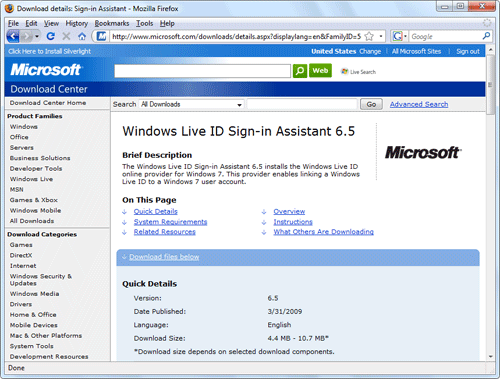 Integrated with an online ID provider such as Windows Live ID users can access their media located on a home Windows 7 computer remotely over the Internet on any other Windows 7 computer. For example, I have a desktop at home that is running Windows 7 Ultimate and a laptop running Windows 7 Pro. Remote Media Streaming allows me to connect to stream my music and videos from home over the internet to my laptop. 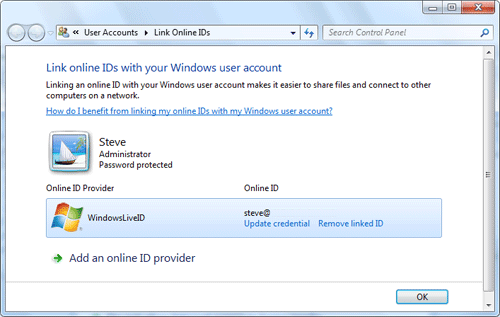 Next, you will need to link and online ID to your Windows account. Click Link an online ID. 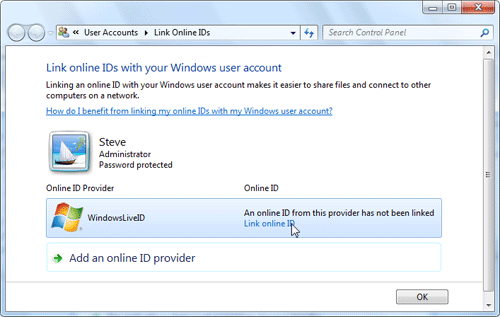 If you have not yet linked an online ID to your Windows account you will need to download the Windows Live Provider first. Click Add an online ID provider. 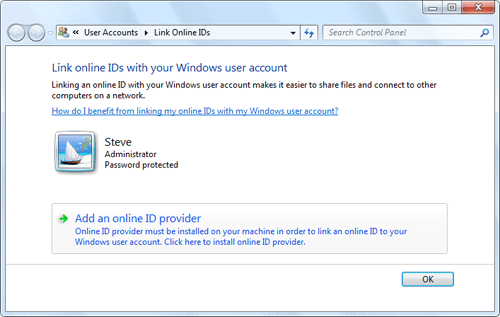 You will now be taken to your Web browser where you can select an online ID provider plug-in to use with Windows 7. Click on the plug-in you want to use. Then download the plug-in and close your browser. Install the plug-in you just downloaded. 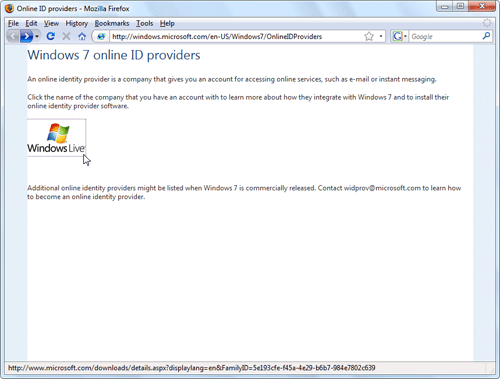 Now you will see the Windows Live ID listed as an online ID provider. Click Link online ID to setup your Windows Live ID. 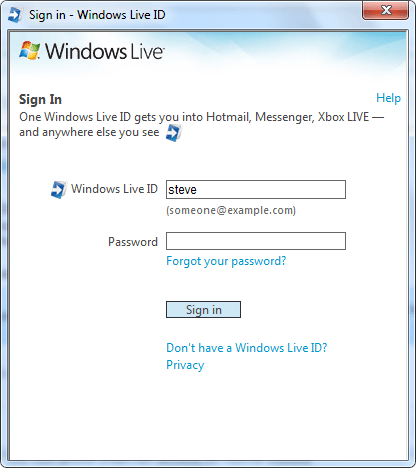 Type in your Windows Live ID credentials and then click Sign in. 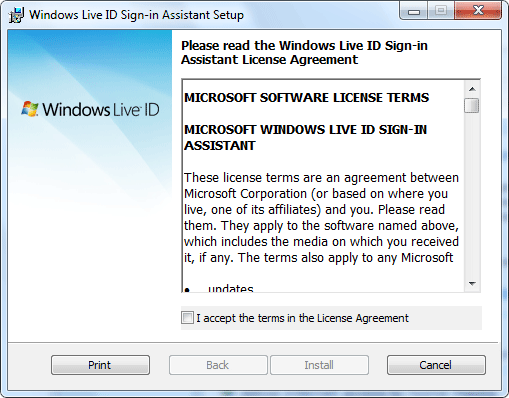 Now you will see your Windows Live ID linked to your Windows account. 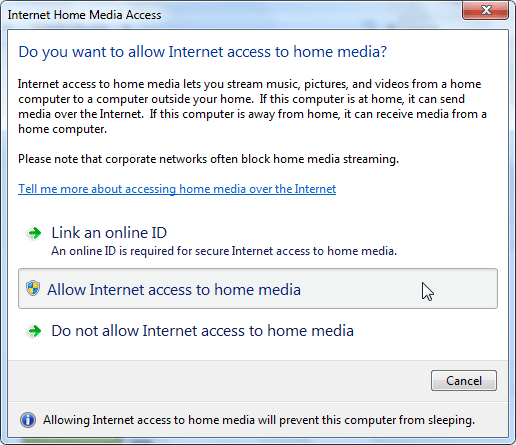 Next, switch back to Windows Media Player and click Allow Internet access to home media. After a UAC prompt you will see the confirmation screen. You are now finished with configuring Remote Media Streaming on one computer. Repeat the above steps on your other Windows 7 computer. 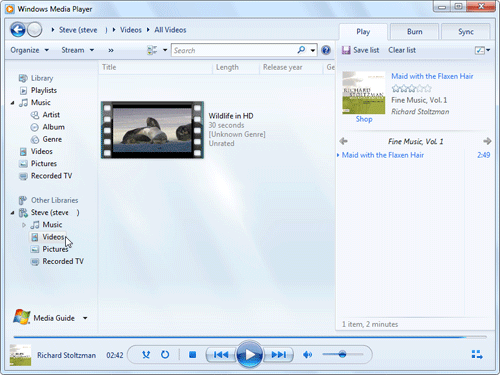 After both computers are configured restart Windows Media Player 12 on each computer and you will see the shared media show up under Other Libraries.